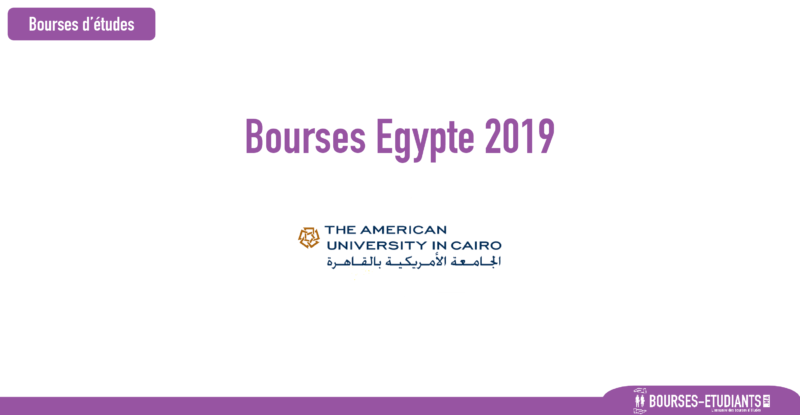 The American University of Cairo has a strong commitment to continually seek new ways to provide access to students who demonstrate financial need. Need-based financial support enables AUC to attract gifted students from diverse backgrounds, regardless of their financial circumstances, and provide them with an education that empowers them to create positive change in Egypt and the world. Institutional financial aid awards are given in the form of a fixed amount that will be credited to eligible students’ accounts. Undergraduate and graduate students must reapply for institutional financial aid every academic year if they continue to demonstrate financial need. Graduate students will receive the institutional financial aid awards after deducting any other awards. PhD and EMBA students are not eligible to apply for institutional financial aid. In awarding financial aid, we take into consideration your individual circumstances, the demand for aid from all students and University resources. The financial aid application and supporting documents are reviewed and verified. Students or their parents may be asked for an interview or to submit additional documents. Complete the financial aid undergraduate or graduate application on Banner Self-Service and submit all the required documents. It is very important to read instructions carefully before filling out the application. Applications that have missing information or missing documents will be considered incomplete and will not be evaluated. Important Note: Please make sure to complete all sections of the application and upload ALL documents before you submit the application. To view the steps on how to fill the financial aid application, watch this video. To create a Banner Self-Service account, follow this link. To log in to Banner Self-Service, click here. Read the financial aid tips to help you complete the online financial aid application successfully. Please note that incomplete applications that have missing or inaccurate information will not be processed. To view the tips, click here. Please make sure to upload all the supporting documents below that are applicable to your case before submitting your application, otherwise, your application will be rejected. Institutional financial aid awards are usually for one academic year; you must apply every year if you continue to demonstrate financial need. No financial aid is offered in the summer and winter sessions. Students who did not attend the university for one semester have to email the Financial Aid Office at finaid@aucegypt.edu to review the status of their financial aid awards before the assigned deadline of the financial aid application for their readmission/registration semester. The financial aid application for Fall 2019 is available for all degree-seeking graduates who wish to apply for financial aid starting December 16, 2018. The deadline for graduate financial aid is April 15, 2019 at 4:00 pm.